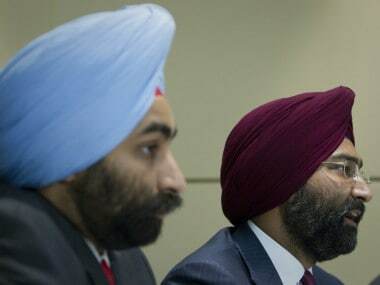 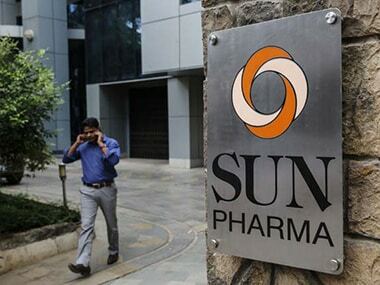 New Delhi: SEBI Tuesday directed Fortis Healthcare Ltd (FHL) and Fortis Hospitals Ltd (FHsL) to continue efforts to recover more than Rs 403 crore from Shivinder Mohan Singh and Malvinder Mohan Singh as well as seven other entities. 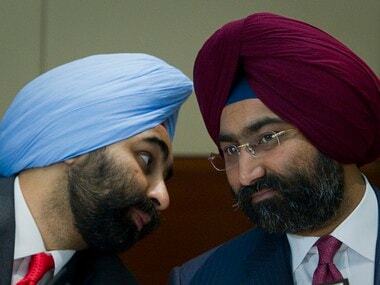 The latest ruling confirms the watchdog's interim order where it had found that Singh brothers along with seven entities diverted Rs 403 crore from FHL, for the ultimate benefit of parent company -- RHC Holding Pvt Ltd -- and group company Religare Finvest Ltd. 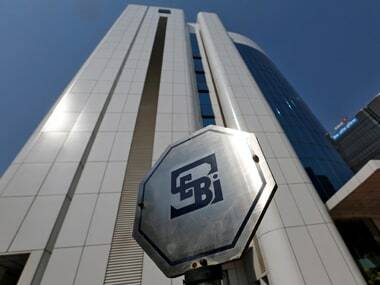 Pending investigation, Singh brothers and the six entities have also been directed not to dispose of any of their assets or divert any funds without SEBI's prior permission.